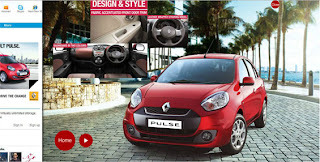 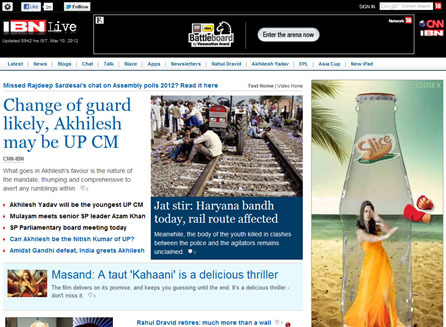 This week my absolute favourite was, of course, the Renault Pulse Glider on MSN India Home Page. 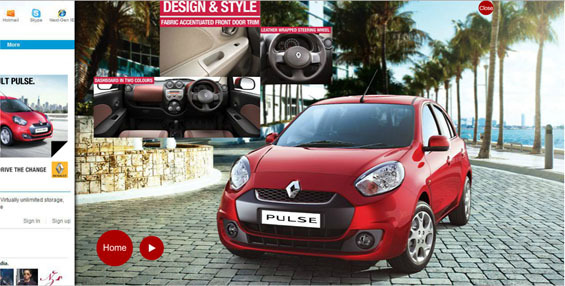 This was the first-of-its-kind execution in India for the Glider ad unit. If you missed it, check out the video I uploaded on Youtube. 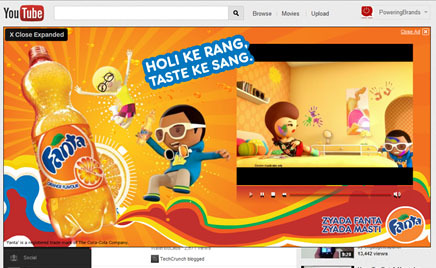 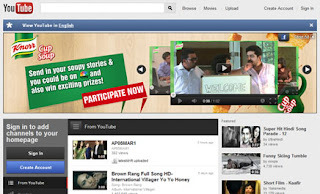 I also loved Fanta’s Expandable Masthead execution on Youtube. 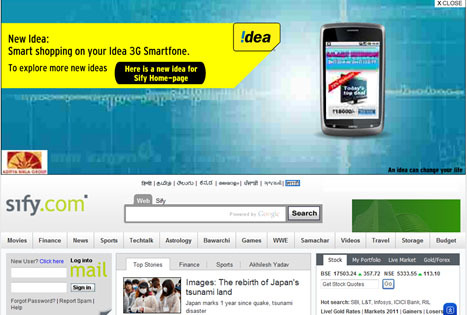 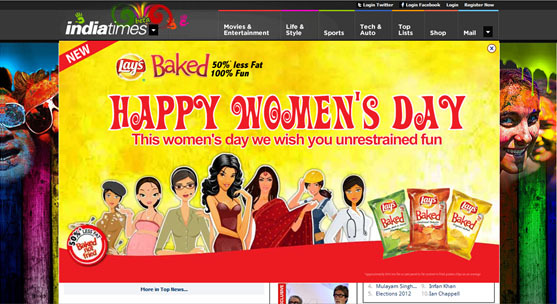 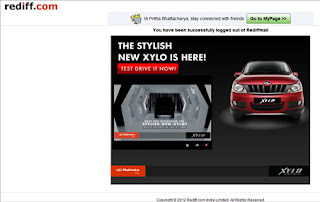 Sify executed a great contextual Pushdown for Idea, which led to the new Sify.com home page Beta. 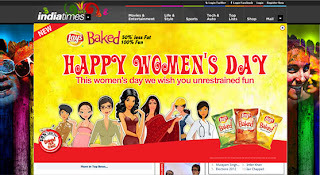 Here are some shots of my picks this week.